(Bee)autiful Blessings: I'm Featured on Dayton Moms Blog! I'm Featured on Dayton Moms Blog! 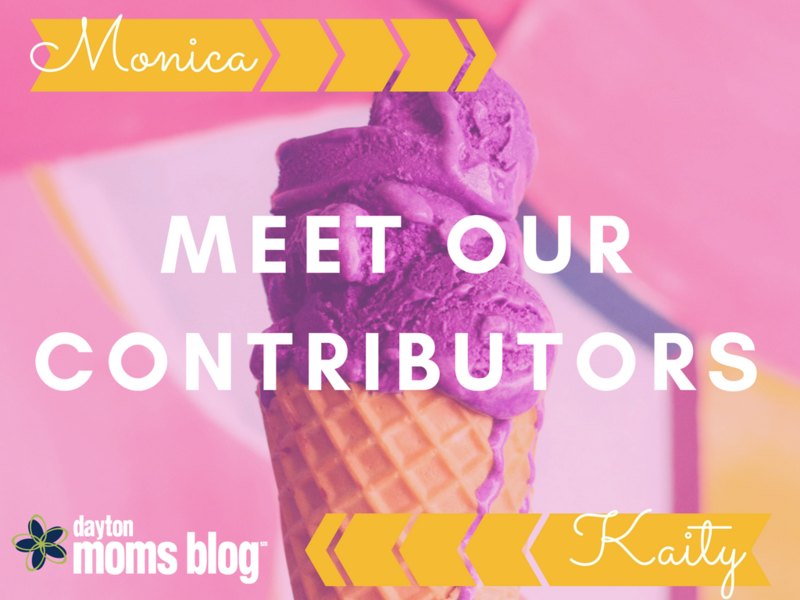 My fellow Dayton Moms Blog Contributor, Monica and I were featured on the blog yesterday. If you've ever wondered about my favorite post-bedtime guilty pleasures or my most memorable concert experience, go check it out!